Bae will be receiving the medal at the Chungcheongbuk-do Province Cheongju Arts Center on October 18th, during the “2008 Culture Day” event. 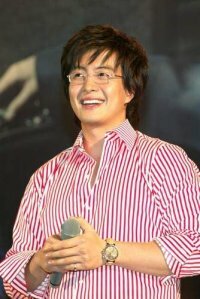 Bae Yong-joon will be lending his face to Korean cosmetics and skincare brand, “The Faceshop,” on a 1 year contract. 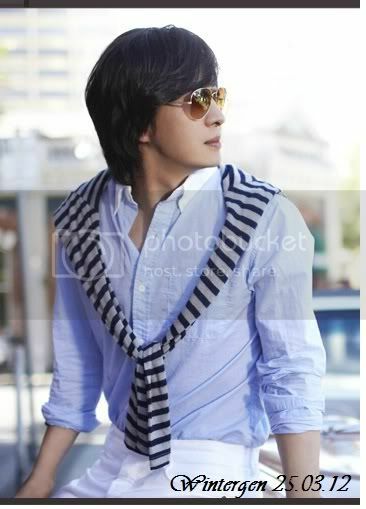 The ajummified Hallyu actor was chosen for his legions of fans all over Asia. If the Faceshop wants to appeal to an older crowd of women who are willing to buy anything of his, then they made the right choice. However, if the brand wants younger and more hip customers, they have completely missed the boat. Beginning in November. 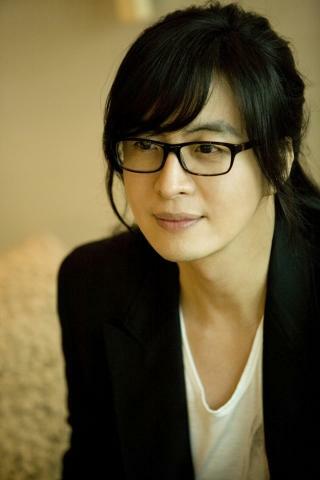 Bae Yong-joon will model for the Faceshop’s 5th Anniversary advertisements. Lee Bo-young is the model for the women’s skincare and makeup for The Faceshop.